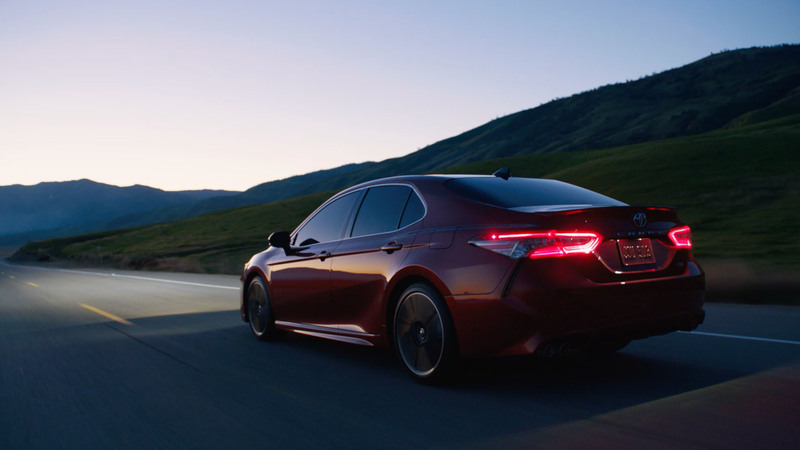 Part of a larger launch campaign for the 2018 Camry. We had to demonstrate new safety technology without getting too technical. Better to focus on what you were protecting, rather than how it worked. I have used that same deer in two separate spots now. Complete professional. Directed by Martin Krejci. Thanks to Verena Bird, Verner Soler, Jeri Low, Gil Decuir and Carla Weaver.